Ahoy, maties! 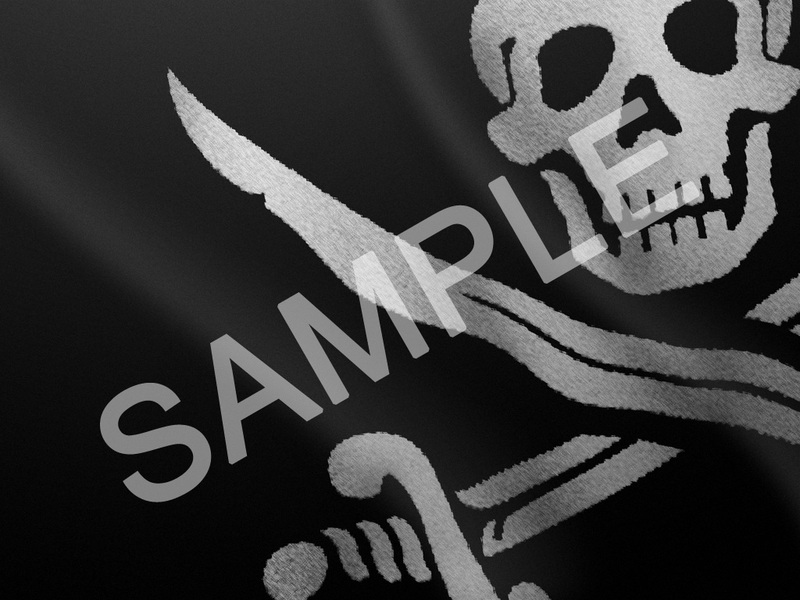 Drop anchor and feast yer eyes on the beauty of the Pirate theme! Even ye landlubbers will delight in the bounty of icons, gadgets and extras that this theme contains! So, what are yer waitin' for? Check out the theme, or yer'll be walkin' the plank!